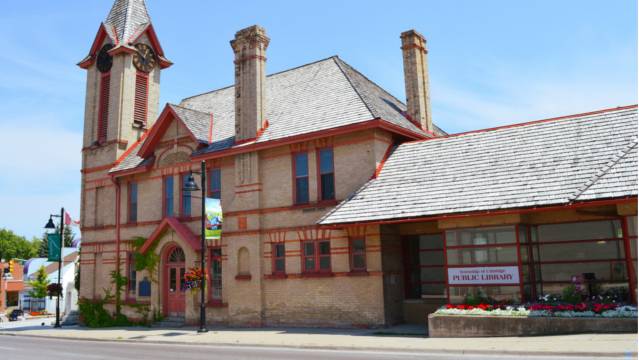 Go on a Virtual Tour of the library or visit our History page to learn more about the Uxbridge Public Library. If you are interested in obtaining a volunteer, full-time, or part-time position with the library, please go to Employment/Volunteer. You can also subscribe to our email Newsletter and announcements to receive updates on the latest news and events at Uxbridge Public Library and follow us on Facebook, Twitter, or Instagram.